For lovers seeking to have intimate private moments as one, Africa and especially Kenya is not short of honeymoon destinations. Kenya honeymoon destinations offer the love birds privacy and serenity as they enjoy the nature’s wonders around them. The honeymoon destinations are spread all over the country to suit the tastes of the couples. We look at some of the best honeymoon places to relax in Kenya. The 14 guest Ngerende Island Lodge is located in the private 17,400 acres Olchoro Conservancy, North of the Maasai Mara Game Reserve. This secluded lodge has serenity combined with the natural allure of the jungle. It’s also on the path of the 7th wonder of the world the Great Migration. The ranch has abundant wildlife lovers can view without distractions. Unmarried couples can get a complete wedding package plus a legal certificate. After exchange of vows the couple can have their honeymoon there. The lodge offers lovers a chance to go on game drives, bird watching or bush walks. Perched at Chyulu Hills side is the Ol Donyo Wuas Lodge. This rustic deluxe lodge lies on the route of over 7000 wildlife. It’s also secluded enough to offer lovebirds’ serenity and peace they require to bond intimately. The Mount Kilimanjaro offers an imposing picturesque backdrop for the 20 bed lodge. From the lodge one can perfectly viewing the vast Savannah. Expeditions available include drive safaris, horse riding and cultural visits to neighboring Maasai village. The lodge’s altitude is hostile for mosquitoes. Shompole lodge is situated on a private conservancy Ngurumani Escarpment near Lake Natron. 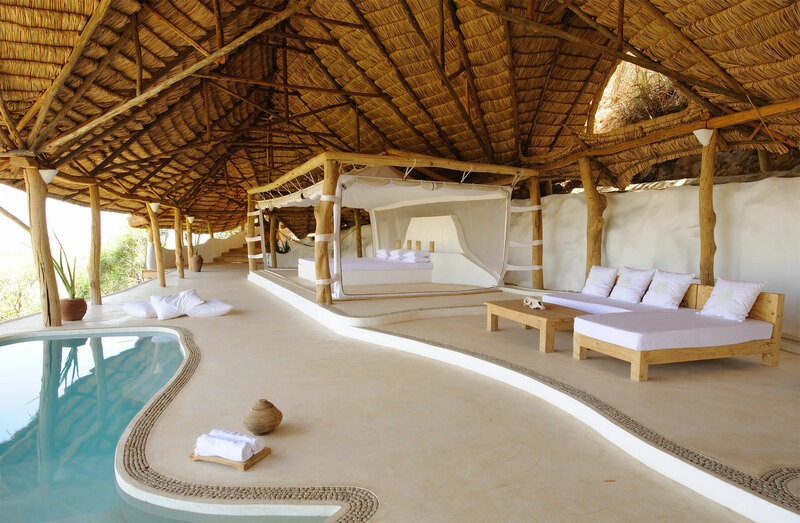 Built from quartz and thatch, and the 6 roomed lodge overlooks the Rift Valley. It mixes modern comforts with bush safari feel ensuring a couple on honeymoon in Kenya there have the best of both worlds. Activities like river trips, night drives, fly camping; flamingo watching at Lake Natron can be organized for lovers. The serene atmosphere at the lodge and cool breeze seems to usher a pure setting for deeperintimacy. 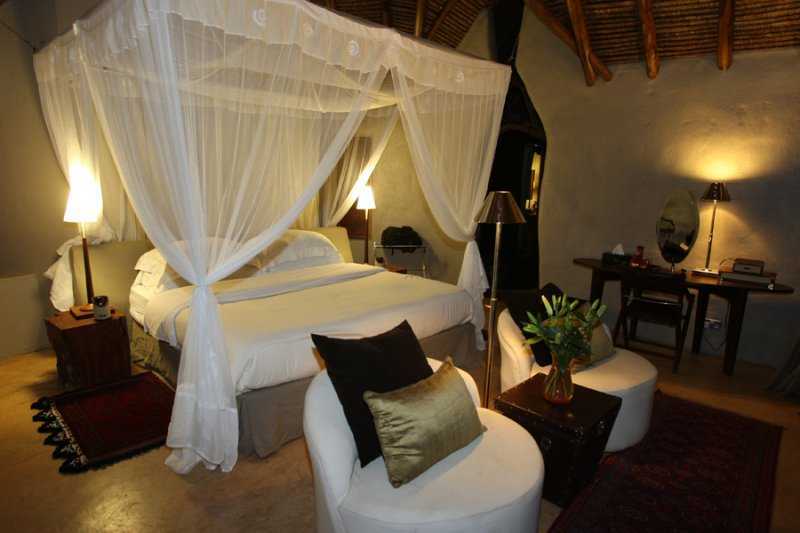 Kiwayu Safari Village is 30 miles North of Lamu Island. This naturally magnificent resort is for couples who want a honeymoon on a private beach. It’s on the remote coast of Kiunga Marine Reserve a turtles’ paradise. The resort by the Indian Ocean has been highlighted as one of the best in Kenya by world travel magazines. It has also been featured on the Financial Times. It’s totally secluded from modern distractions and only fishermen row by. With its own airstrip lovers can fly to Kiwayu directly and hassle free. While there they can go sailing skiing, dhow cruises, kayaking, diving or surfing. The resort also offers deliciouscuisines for vegetarians. While there, couples get spectacular views of the Aberdares Mountains and Eburu Hills. With little interference from outside world Crayfish is the ideal lovers’ choice intimate getaway. Recreation activities there are biking, boating, horse riding, nature walks and birding.